Home / Blog / Are Higher Speed Limits Causing More Fatal Accidents? That’s painful to hear. So many lives might have been spared. In the 1970s and most of the 80s congress made states have 55 mph as their maximum speed if they wanted to recieve highway funds. It was passed originally due to fuel availability, not safety. At the end of the 1980s they increased the maximum speed on rural highways to 65 mph, and in 1995 repealed the law entirely. Those who are for raising the speed limits say it is to much the reality that most drivers are going that fast anyways. However, it was found that once limits are raised, drivers just go faster and still exceed the higher limits. Gone are the days with 65 mph being the max. 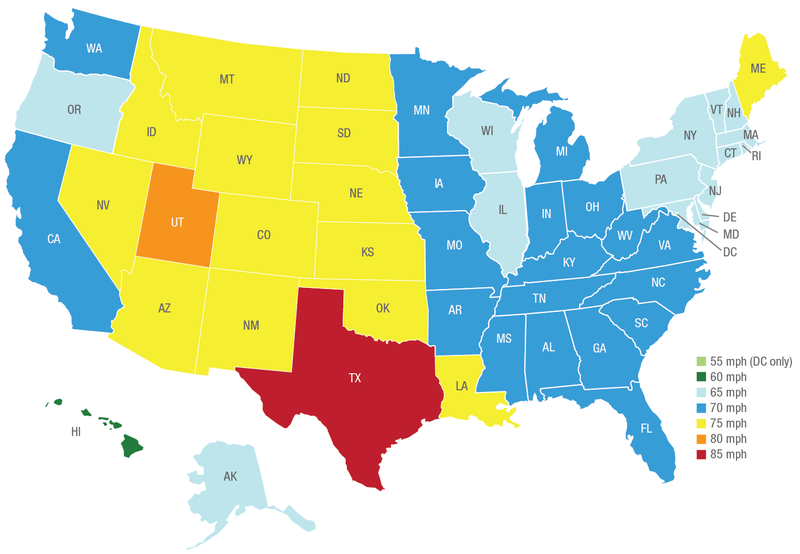 States such as Texas and Utah of limits as high as 85 mph and 80 mph, respectively. 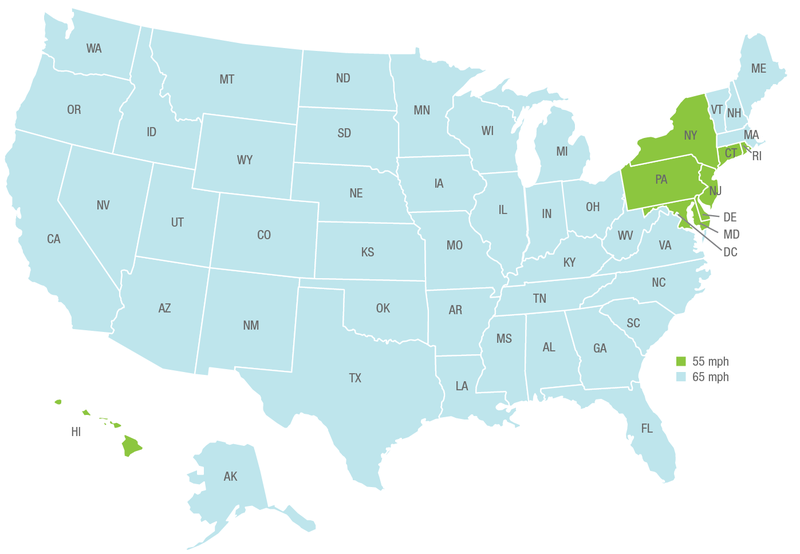 In the study, IIHS looked at deaths per billion miles traveled by state and roadway type. He took into consideration a few outside factors and concluded that each 5 mph increase in the maximum speed limit resulted in a 4 percent increase in fatalities. On interstates and freeways, that number was 8 percent. Farmer, says that 33,000 as the number of fatalities is most likely an underestimate. Only maximum speed increases were taken into account, not all speed limit increases. Also, the most recent data is from 2013; this leaves out five other states that increased maximum speeds to above 75 mph. What do you think, do speed limits need to lower? If you are injured in an accident call us at 813.915.1110 for a free consultation.